I proudly stood over my kitchen floor. It was clean — the strong armed man on the bottle label assured me it was. Then something happened that changed my life: my newly-mobile daughter crawled past me, put her hand on the still-damp floor and put it straight into her mouth. She ate chemicals, chemicals I had just put within her reach. I had child locks on the cabinets that stored toxic cleaners but this was putting those very same toxins right at her level and in her body. 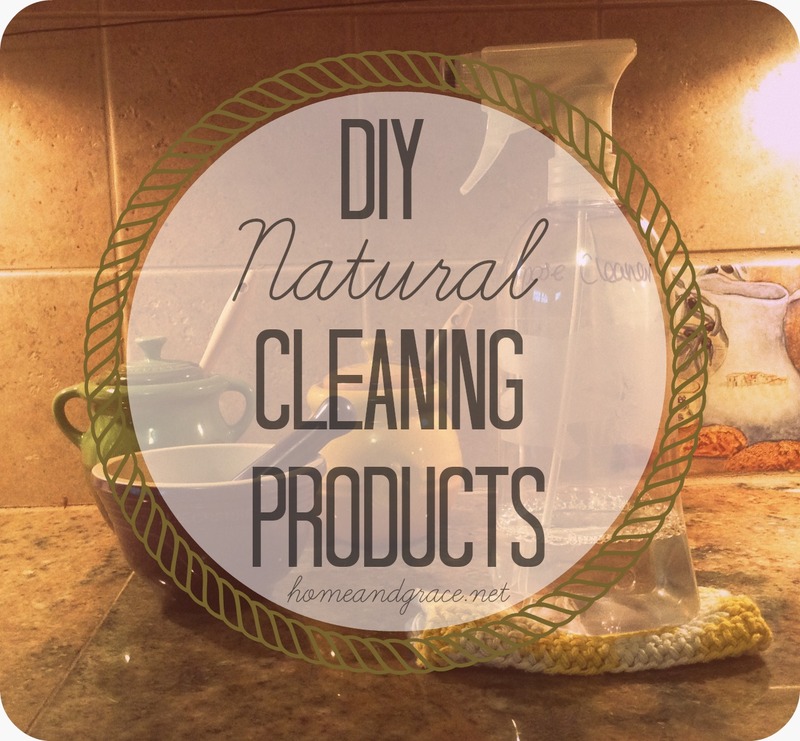 Categories: Natural Living | Tags: dangerous chemicals, detox, DIY, Dr. Bronner, green living, ingredients, multi-purpose, natural, natural cleaners, natural living | Permalink.